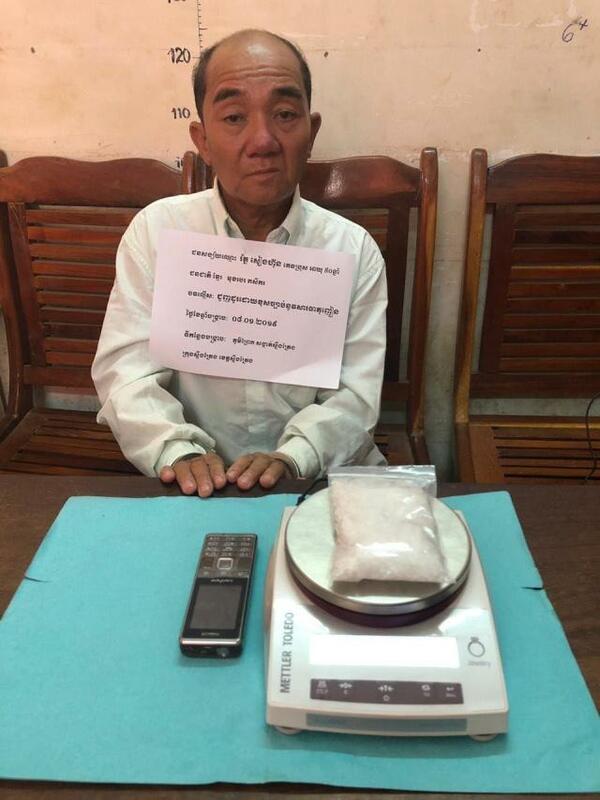 Stung Treng: A suspect was arrested for possession of illegal substances at 12:30 am on January 8, 2019 at Millie Guesthouse, Prek Village, Stung Treng Commune, Stung Treng Town. 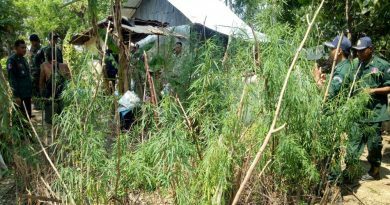 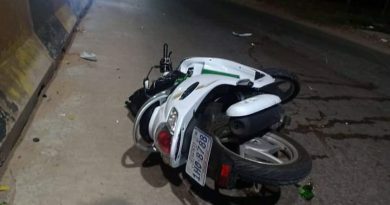 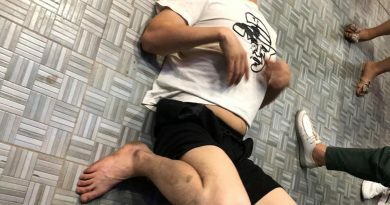 The suspect was identified as Roth Sieng Hun, a 50 year old male, a farmer from Koh Phnov village, O’Svay district, Stung Treng province. 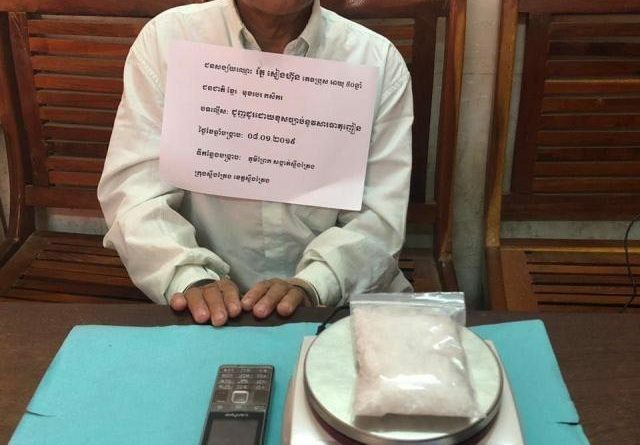 105.25 grams of methamphetamine were seized.